From the most straight-forward to one of a kind parts, we have you covered! We have specialized in stairs for four decades, and we have the selection and options you need to build the beautiful focal point your project deserves. 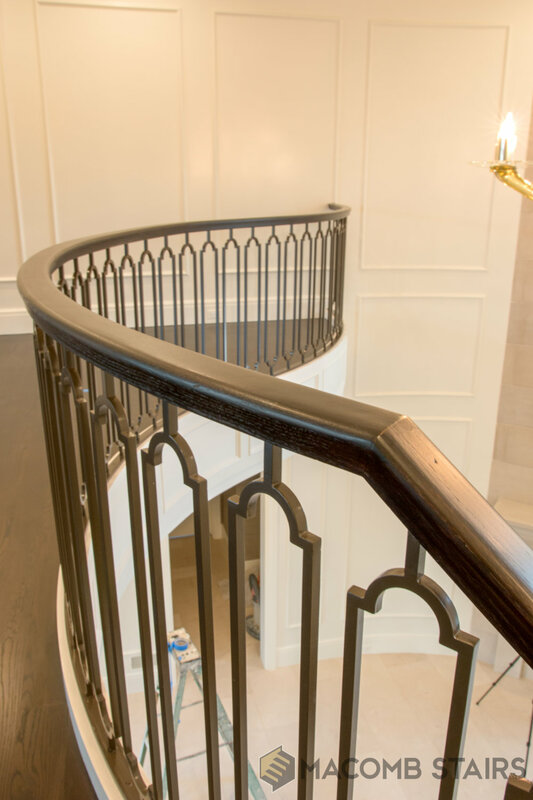 Whether you are looking for metal balusters, treads, handrail, or fittings, we have you covered. We have a large selection of all of the items below. Contact us or stop in our showroom to see a bit more of what we offer!